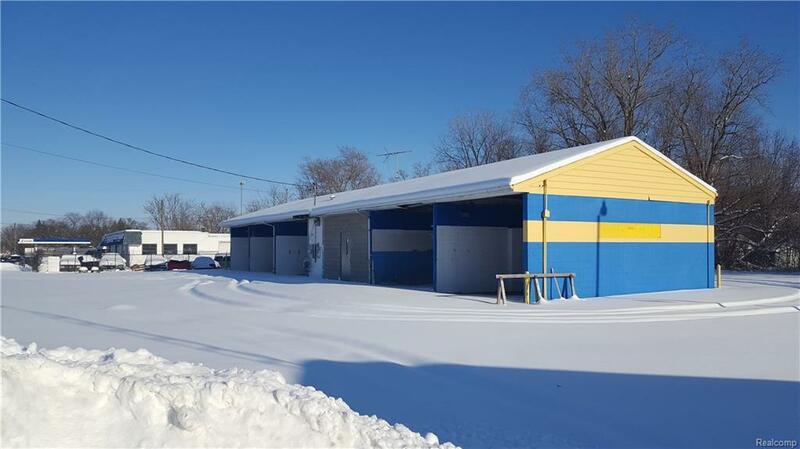 Prime commercial land located on busy Richfield Road. Located near office and retail, and across from a church. .79 acres, with 170 feet of frontage. 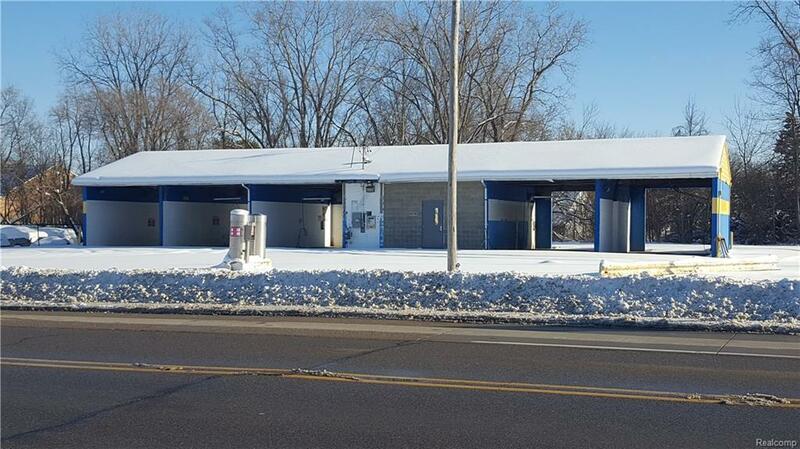 Property has non operating coin car wash on site. Property sold As-Is.